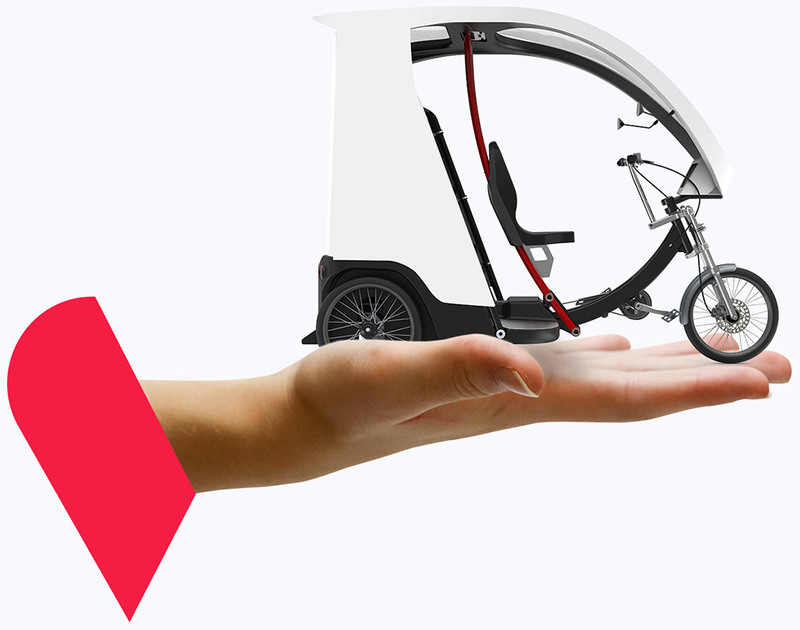 Yokler offers a range of utility tricycle and passengers transport tricycles to meet all needs. Choose the one that best suits your needs! 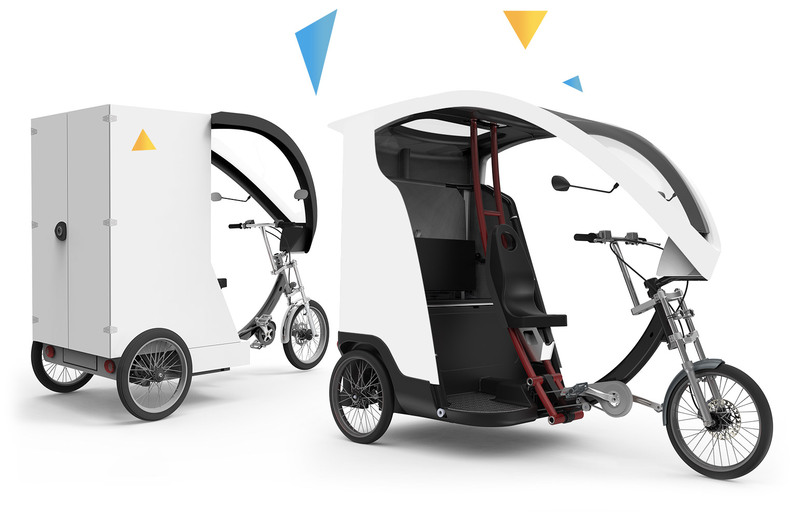 The Yokler X is an electrically assisted rickshaw or pedicab, perfectly adapted for the transport of passengers in a hyper-urban environment. It is aimed equally at communities wishing to complete the network of their public transport network, as well as at entrepreneurs wishing to embark on an eco-responsible activity. The Yokler U is a tricycle cargo bike equipped with electric assistance, perfectly adapted for the transport of goods in the city center. 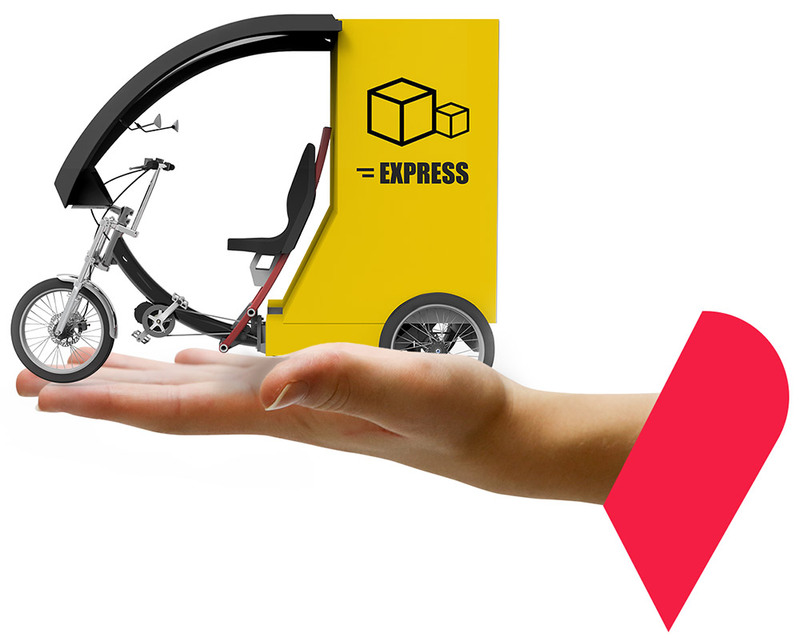 It is equally suitable for courier companies wishing to improve their accessibility in the city center, as well as for local businesses wishing to offer home delivery.